From minor bumps to major auto accidents and dirty interior or exteriors, Terps AutoSpa and Collision in Tonawanda, NY is your local, dependable auto repair shop. We are located just outside downtown Buffalo, and 15 minutes from Canada. We are focused on getting your car, truck, or SUV repaired and getting you back on the road. 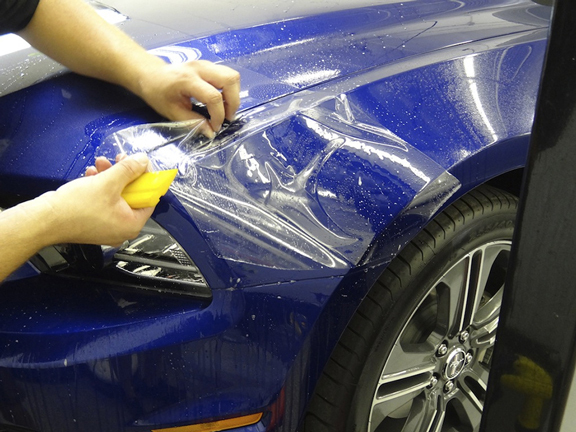 The staff at Terps AutoSpa and Collision is very well trained and dedicated to your satisfaction. We provide honest appraisals, plus expert collision repairs, classic car restoration, automotive glass replacement, new and used tires, dent less removal, painting with perfect color matching and much much more. We will work directly with your insurance company for optimal results. Is your vehicle starting to show its age? 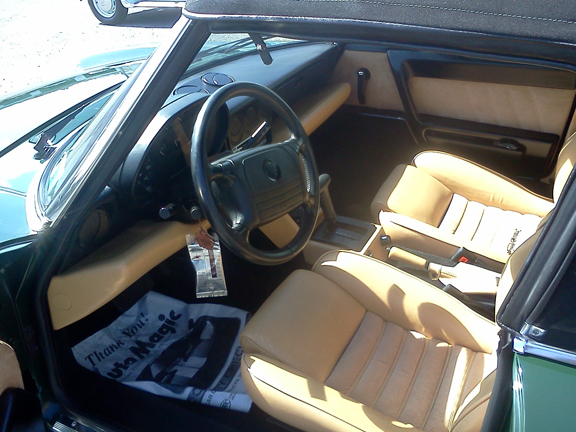 We can turn back time with rust removal and state of the art refinishing. Call us today or just stop by the shop at 496 McConkey Dr. in Tonawanda. Ask for Dave, he’s the owner. 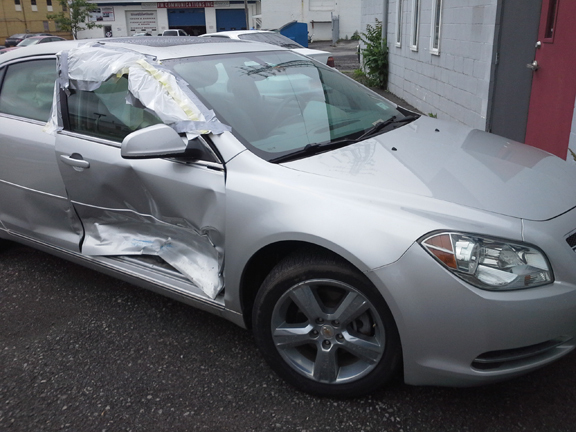 Have you been in an accident recently or are in need of some auto body repair work? Fill out our free online repair estimate, upload some photos of the damage and we will contact you with an estimate of the cost to repair.